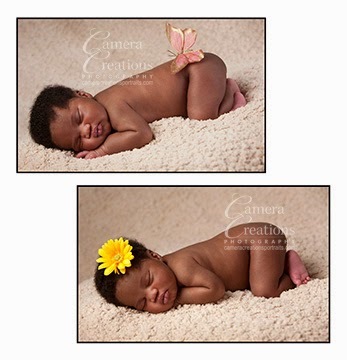 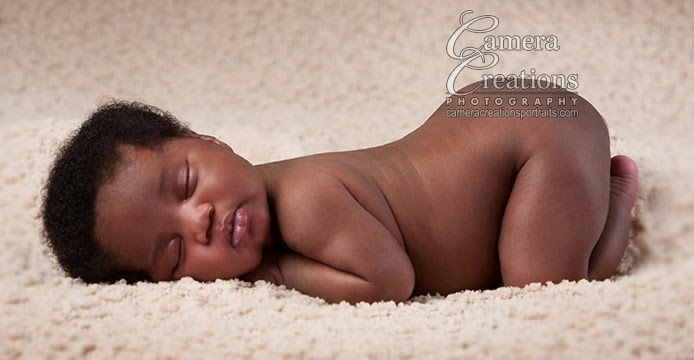 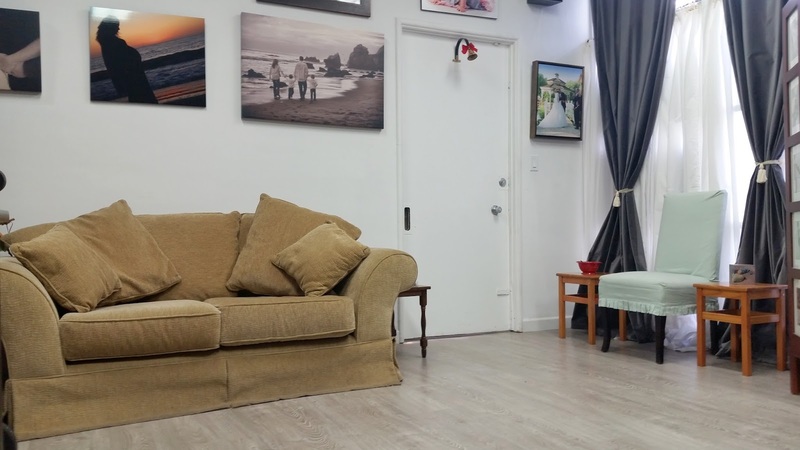 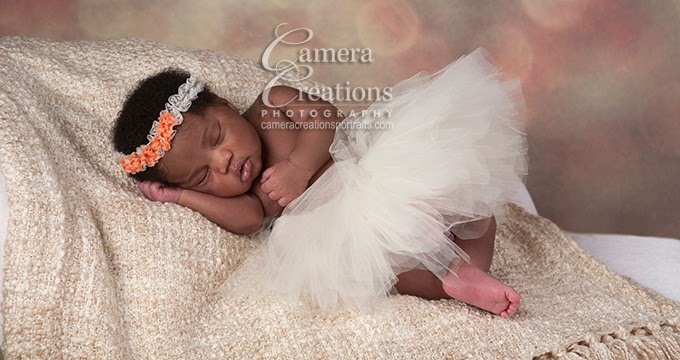 The Yiadom family clan decided to do a newborn photography session at Camera Creations LLC, because they wanted quality professional images to commemorate the birth of their beautiful daughter Paris. 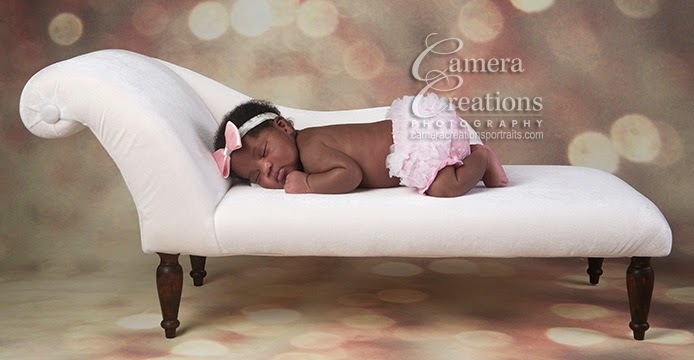 Paris was just 9 days old when she came for her newborn session. 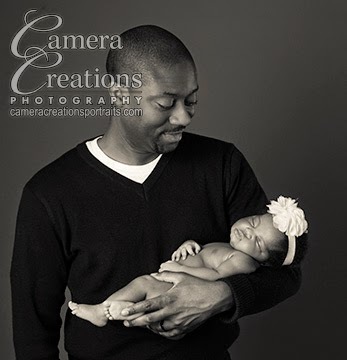 I had a consultation with her mom and dad a few days beforehand where we discussed the important details of the photography session, and my recommendations as to prepare Paris before the session so that she is calm and happy on her session day. 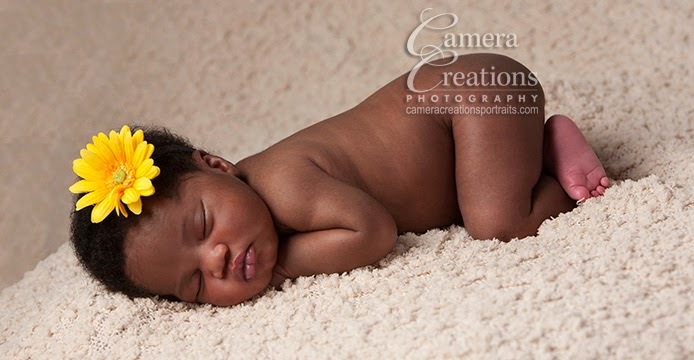 Typical newborn photography sessions can range anywhere from 2 to 3 hours so as to give time for baby to be fed, changed and comfortable. 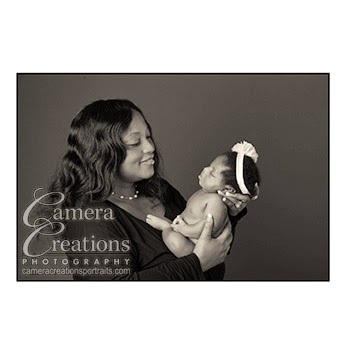 I highly recommend that both, or one, parent be included at the end of the session in order to take advantage of the time to get a family portrait done.